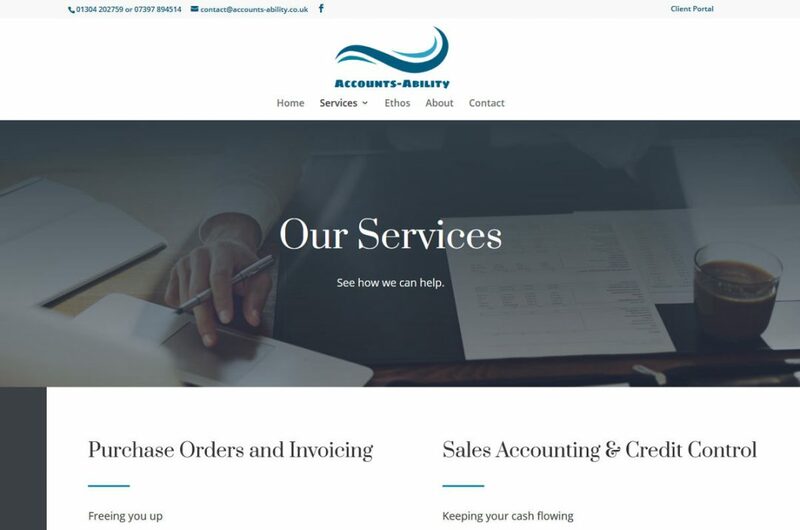 Accounts Ability is a Kent based bookkeeping, accountancy services and payroll services business. Rob Booth, the owner, had started to set up his own website, but decided it needed a professional to achieve what he was after. Rob was happy with the result, so that is always a good sign! Also, the site has an SSL certificate for extra security. The switch from http to https is meant to improve the security of people’s data entered into a website and, according to Google, will improve both your Google ranking and the speed of your website. A few other sites have upgraded to https and it is certainly the way to go.